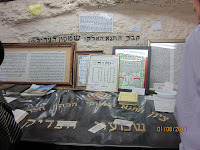 Picture a Day - The Holy Land Revealed: Chapter: Jewish Holidays. Jews Celebrate Lag B'Omer This Weekend. How Was It Commemorated 90 Years Ago? Jews Celebrate Lag B'Omer This Weekend. 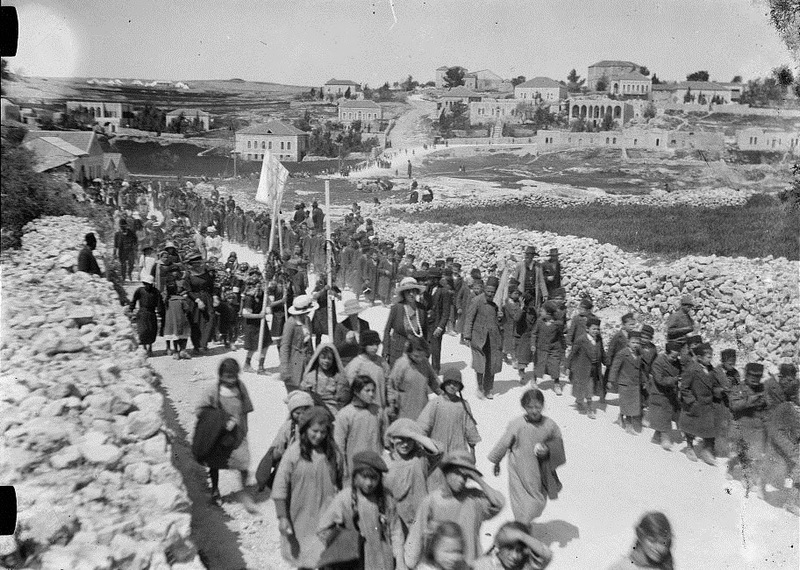 How Was It Commemorated 90 Years Ago? 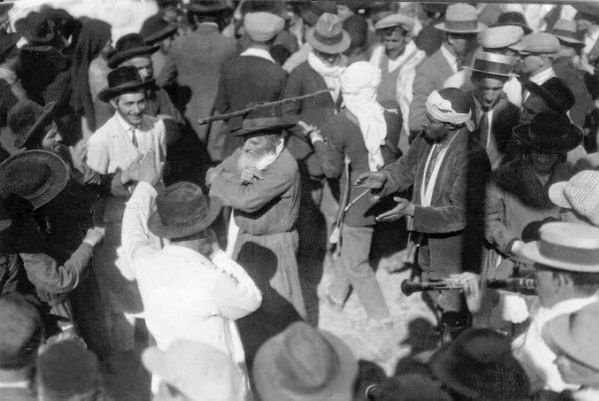 men wearing fez hats are Sephardi Jews. 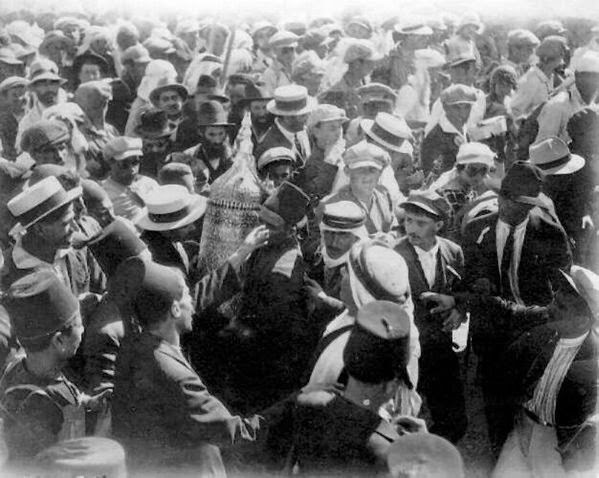 The men wearing kafiyas are likely Arab participants. ﻿In Israel, Lag B'Omer is marked with bonfires in every neighborhood, hikes along nature trails, and gatherings at the tombs of of Rabbi Shimon Bar Yochai in the Galilee town of Meron and of Shimon the Just (Hatzaddik) in the Sheikh Jarrah neighborhood of Jerusalem. Bar Yochai, a student of Rabbi Akiva's, was known for his opposition to the Roman rule in the Land of Israel. He and his son were forced to flee to the Galilee where they hid in a cave for 12 years. Lag B'Omer is the day of his death, but it is actually celebrated in recognition of the Torah teachings he gave to his students. 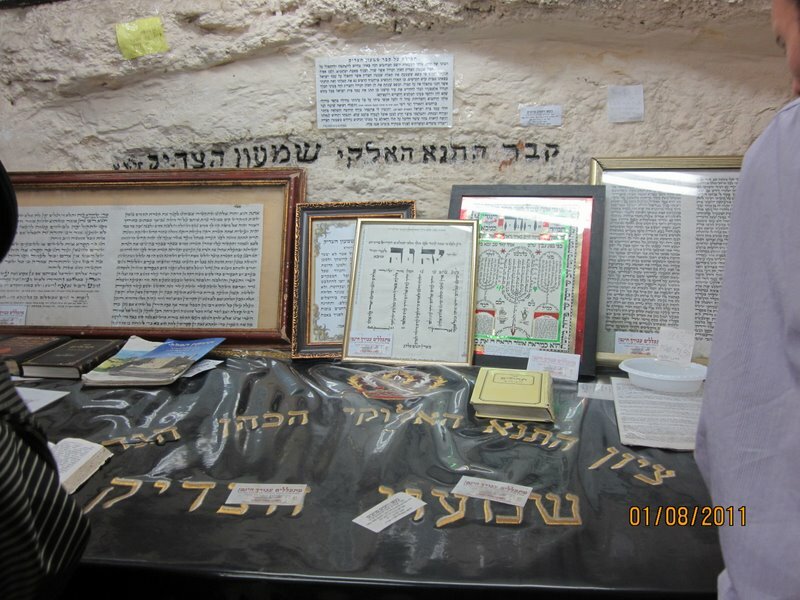 Hundreds of thousands of celebrants are expected to visit Shimon Bar Yochai's tomb in Meron this weekend. 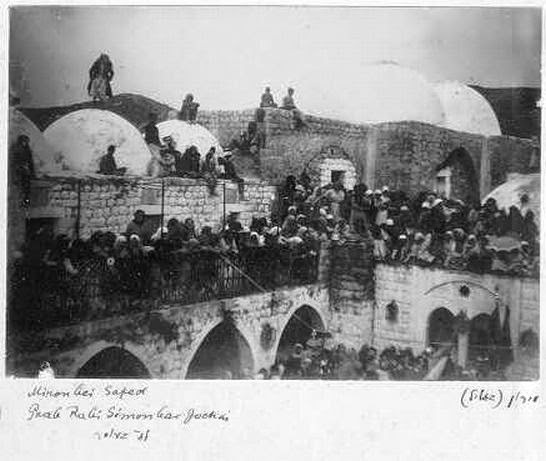 Shimon Hatzaddik was a High Priest of the second Temple in Jerusalem for 40 years (2nd century BCE). According to Jewish tradition, Shimon clothed himself in his High Priest's vestments to receive Alexander the Great as he marched toward Jerusalem. Alexander stepped from his chariot and bowed to Shimon, who, he said, had appeared to him in a dream predicting his victories. 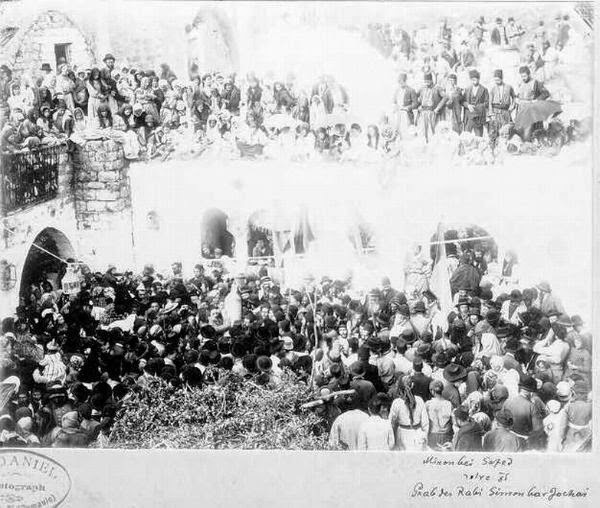 Many traditional Jews who cannot travel to Meron in the Galilee celebrate Lag B'Omer at Shimon Hatzaddik's tomb located in the Sheikh Jarrah neighborhood in northern Jerusalem. 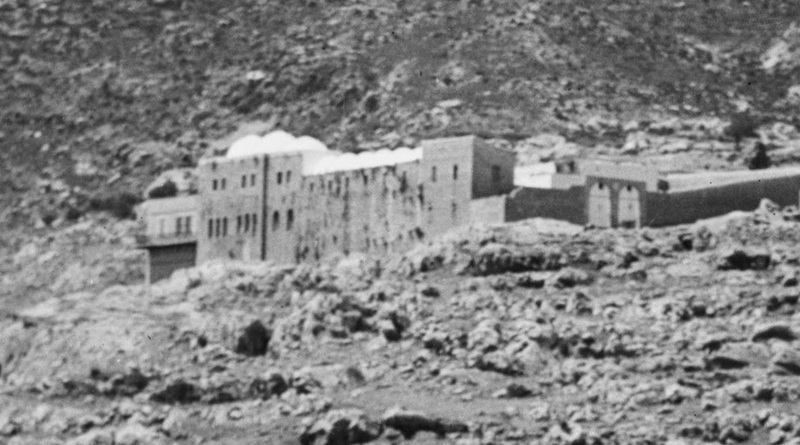 Jewish homes around the tomb had to be evacuated in the 1948 fighting. In recent years Jewish families have returned to the neighborhood.